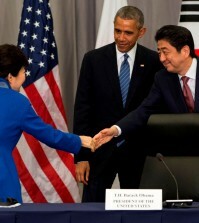 No wonder Park Byung-ho’s been playing so well right off the bat, and feels right at home in America. Just look at the way his Minnesota Twins teammates are treating him, especially pitcher Phil Hughes, who even went through the trouble of personally making kimchi for the Korean slugger with his fiancee. 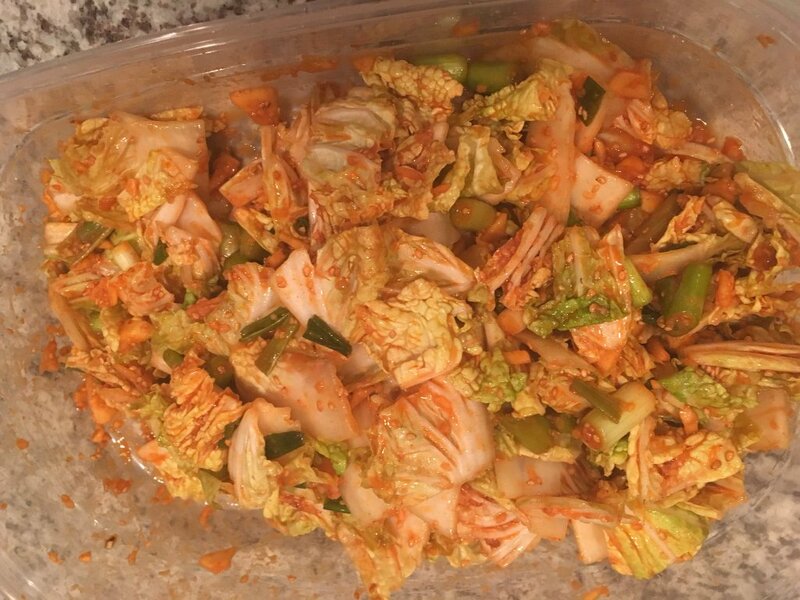 Now, Park’s got to be the first Korean big leaguer to be served an American teammate-made kimchi, as any Korean will tell you that making kimchi is a major (no pun intended) chore, even for Korean mothers or wives. Hughes had invited over some of his teammates to watch Monday’s Bachelor finale together, and Park was one of the guests, although he said he didn’t really get it the first time around. How did it taste? 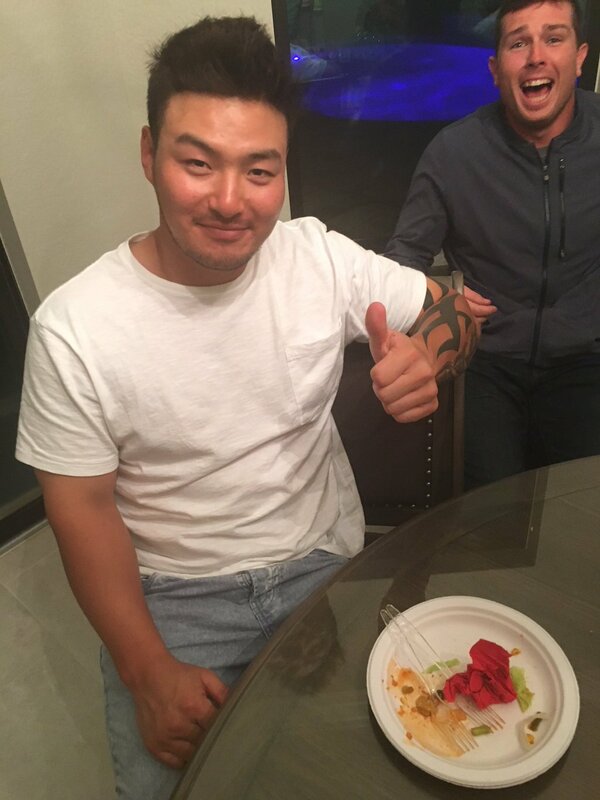 Well, Hughes posted another photo on Twitter Monday night with Park giving it thumps up. Hughes wrote, ”Park likes the kimchi. 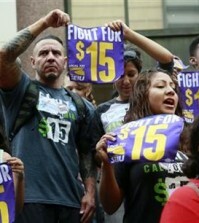 He might be lying though,” but one things for sure — that’s one kimchi Park won’t ever forget.